Tottenham manager Mauricio Pochettino praised Hugo Lloris following his impressive performance in their 3-1 win over Leicester City. The French keeper was at his very best today at Wembley after pulling off a string of big saves, which included denying Jamie Vardy’s penalty-kick, to help Spurs secure a fourth successive Premier League win. 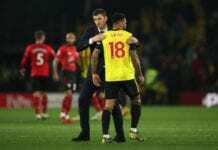 Speaking after the match, Pochettino heaped special praise on his captain who at times has been questioned this season following a sluggish start to the season. 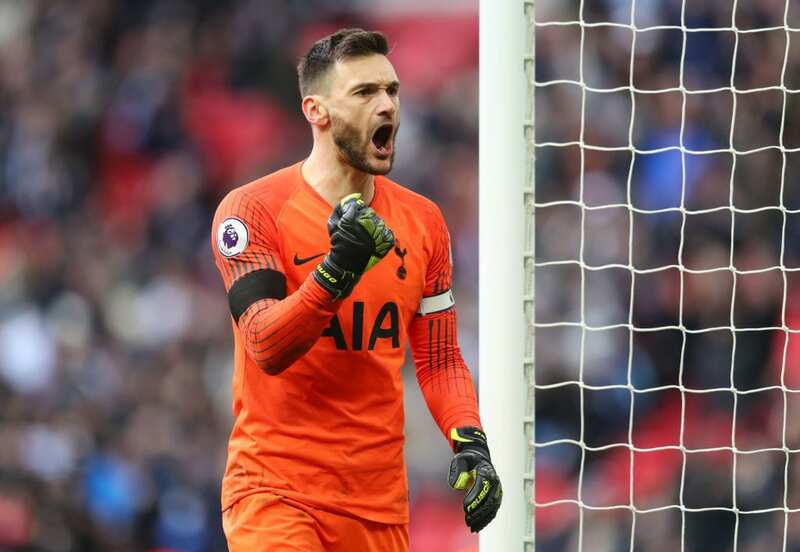 “I think we are talking about one of the best keepers in the world, with a lot of experience and having played a lot of games here at Tottenham,” said Pochettino, according to Football London. “I think he’s showing his value and of course in the decisive moments like today I think it was so important to help the team achieve the three points. Davinson Sanchez opened the scoring for Spurs in the game after being set-up by Christian Eriksen in the 33rd-minute before the Danish playmaker doubled their advantage after the break. Vardy, who came on as a second-half substitute, eventually did find the net for Leicester by converting Ricardo Pereira’s low cross for his eighth league goal of the season. But hopes of a comeback for the Foxes ended when Son Heung-min scored a stoppage-time goal for Spurs to seal a 3-1 victory. “It was an even game,” said Pochettino. 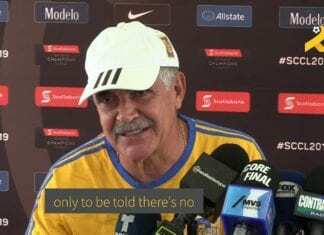 “The way we conceded is more than we usually concede. I think the victory is fair. I am so happy. Spurs will next host German giants Borussia Dortmund at Wembley for the first leg of their last-16 Champions League clash.